The pet lover takes cares of their pet in a special way by providing all the necessary arrangement in which it can feel safe in the home. 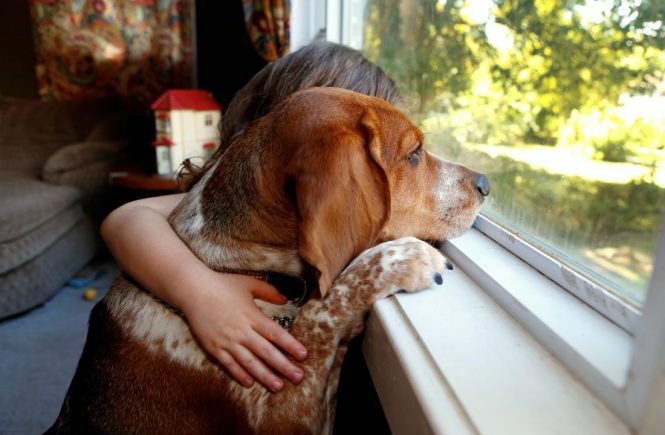 Medical allowance for the pet is the most expensive one by which everybody cannot afford for it. 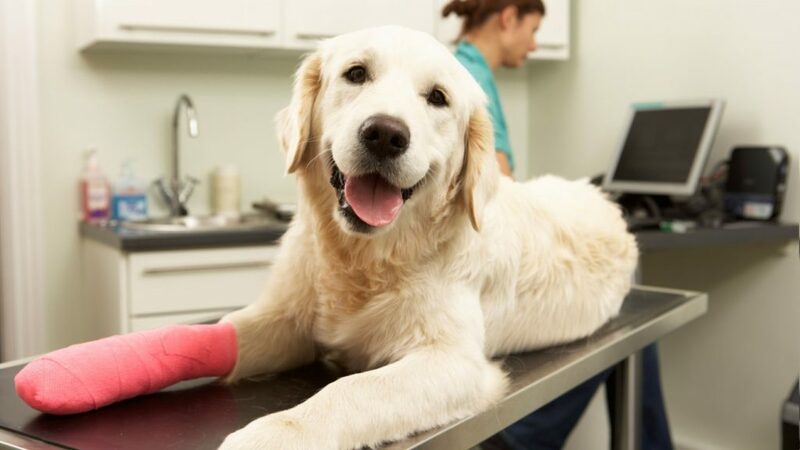 Pet insurance is the most convenient way for all the pet owners to meet the expenses incurred in the huge amount. As the pet grows the cost of medical expenses also grows. So purchase the pet insurance as soon as the pet grows bigger. Before purchasing a Insurance kit you should be careful with all the terms and conditions they have mentioned. 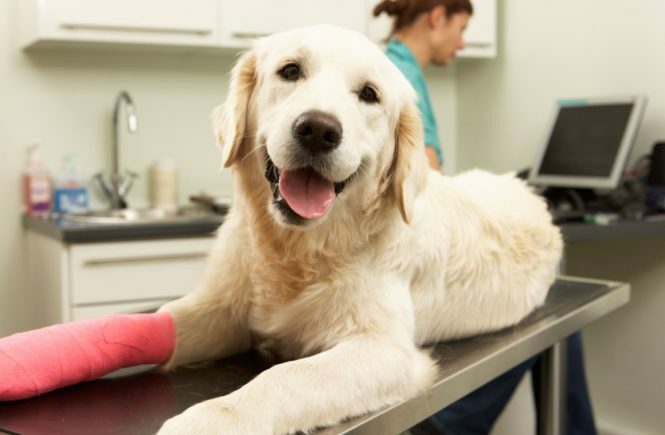 What is the limit of the pet insurance? Whether it covers all types of diseases like normal illness, accident, hereditary problem, vaccination and so on? What are the different policies covered in single insurance? Is there any payment after your pet dies? The policies are suitable for the healthy pet, for which you take them to your vet only for the annual maintenance, regular vaccination, and the Illness which is diagnosed by the regular doctor. The usual illness which occurs for different types of pets also will be cover including the skin problem. The accident cover will cover like bone broken, car accident and other general accident. This policy cover many issues like regular check up, accident, illness, dental problems, skin problems, de- worming, de-sexing, vaccination and some treatment in order to prevent from diseases. Travel insurance will be useful for those who often travel with their pet. There are temporary policy are available in which you can top up when it is needed. Pet Health Insurance: Is It Right for You and Your Pet? Visit petshopsguide's profile on Pinterest.